2016 BASS WORKS RECORDINGS has started!! We have started 2016 with a hypnotic free download track by SUGIURUMN & Nao Nomura & OSAKAMAN. Now PHAN PERSIE from Niigata is at Pole Position! 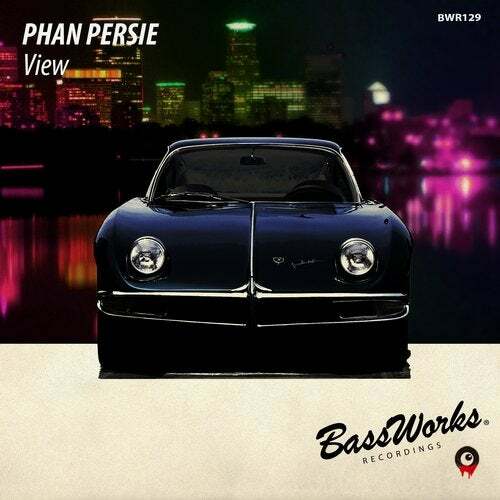 Having released future minimal track, "PP2", and leading a local scene in North Japan, PHAN PERSIE is back to drop a new brilliant tracks from BASS WORKS RECORDINGS!! A super track named "View" has their character = "tribal" and has been refined by true professional!! In addition, an academic and pandemic version, "All Over The Sky Mix" is included!! We, BASS WORKS RECORDINGS will never let you down! !